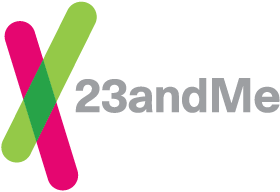 The Ancestry Composition feature has the ability to assign pieces of your DNA at several geographic scales. This is important because DNA varies in where it is found in the world. One piece of DNA might be found just in, say, Finnish people, so we can with some confidence call this DNA Finnish. Another piece of DNA might be found with some frequency in England, Norway and Germany. Instead of choosing arbitrarily from among these regions, Ancestry Composition will label DNA like that “Broadly Northern European." If a piece of DNA is found all over Europe, like in Ireland, Italy, Spain, and Poland, but not outside Europe, Ancestry Composition will label that DNA “Broadly European."